Reporting from the red carpet, I quickly discovered this smart movie is clearly a result of a smart cast - and you can make the same discovery via the video below! 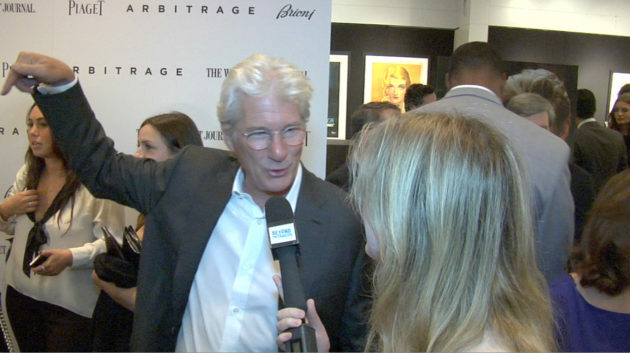 Plus do you catch that clear angling for an Oscar nom for Gere...? Nice to see his co-stars supporting him so strongly! Looking forward to see the film. Richard is never aging as it seems.